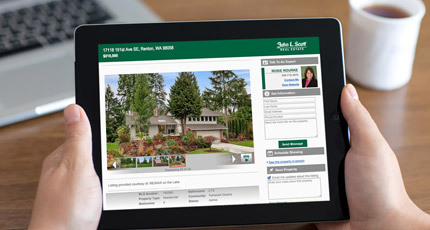 Looking for homes for sale near Burien, WA or the Puget Sound in South Seattle? I’ve got an amazing home for sale near Seahurst Beach Park in Burien! It’s walking distance… that’s like having a waterfront home for a fraction of the price!